CPM Machine（continuous passive motion machine） is an integration medical equipment which are used in muscle strength test, training and active or passive exercise therapy. Commonly use in rehabilitation medicine at most hospital. 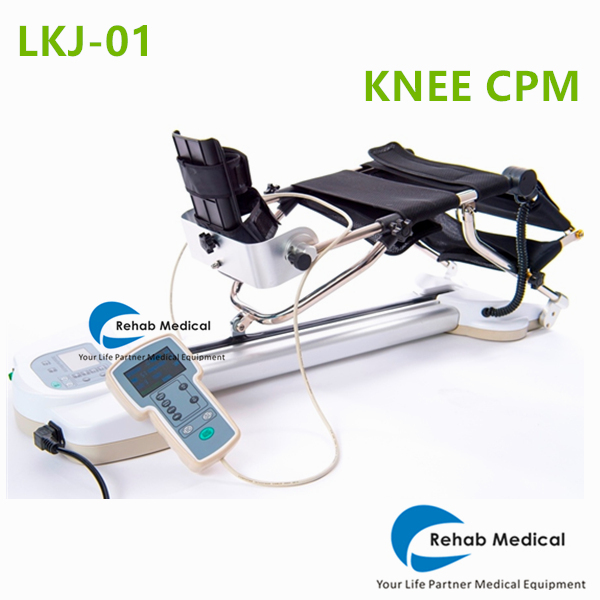 CPM Machine is designed to surmount joint adhesions, joint stiffness, muscle atrophy, degenerative and traumatic arthritis after a patient had joint surgery. CPM Machine to do so is through moving the joint where had surgery. In addition it shorten the hospital length of stay for patients. Through CPM Machine exercise can excite the cell proliferation of joint cartilage, secrete and synthesis the ground substance of cartilage. But also able to reduce or avoid traumatic arthritis happen. CPM Continuous Passive Motion Machine do not apply on the patient who are unstable fracture, muscle rigidity, manic phase, epileptic seizure, instability vital signs, fever and sweat.